Coneys Frozen Custard opened its doors in September 2003 in Orem. It was started by the father and son duo of J. Dale and Jason Christensen. Coneys was brought to life after Jason fell in love with frozen custard while traveling for business throughout the country. 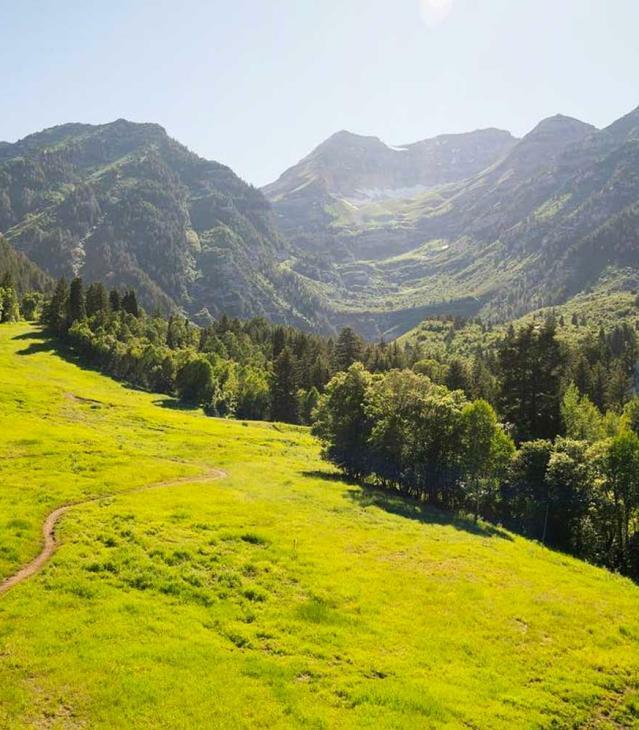 He wanted Utah County to experience frozen custard like the Midwest. With his dad, J. Dale, retiring from public education soon, it was the perfect time to make their frozen custard dreams a reality. With the entrepreneurial mind of Jason, additional financial backing from business partner Jeremy Curtis, and the work ethic of J. Dale, the business plan for Coneys unfolded. The trio spent time visiting different frozen custard companies across the country, attending "scoop school", several custard crawls throughout Milwaukee, and brainstorming with the family to get every aspect of Coneys exactly right. 10 years later, Coneys will be celebrating their success and show appreciation for the community in their award-winning store on University Parkway in Orem. 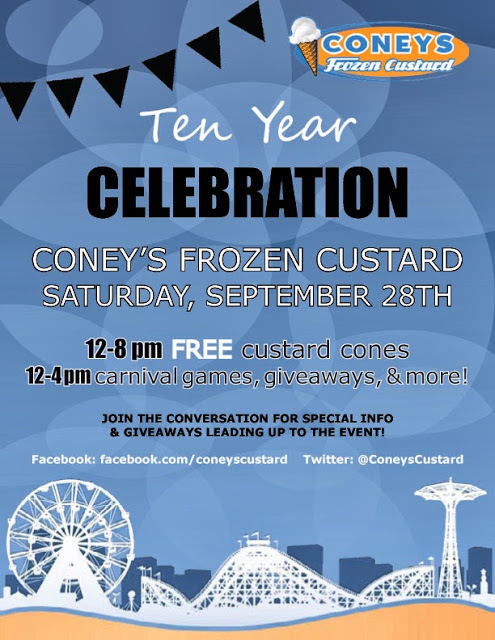 There will be a Coney Island themed celebration full of games, giveaways, and a special guest appearance from Miss Orem from 12-4PM this Saturday (September 28)! Free custard cones will also be served from 12-8PM. Free custard? Sign me up! **Thanks to Coneys Frozen Custard for sharing the history of their store with us!